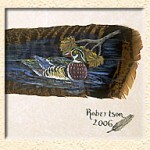 Paintings of realistic wildlife on embellished turkey feathers. 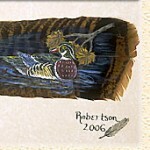 Life in the rural town of Ava, Missouri led to an early interest in drawing and painting wildlife. A degree in art and 27 years of teaching middle school students to explore their own creativity in a variety of media has kept my own passion for art alive. 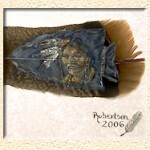 Local hunters have become the source of an iridescent canvas, the turkey feather. 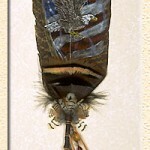 Capturing the essence of life on this 3-D form has become my latest format as an artist. 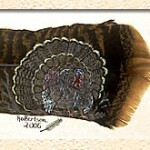 I continue to reside in Ava with my husband Gary where we can view wild turkey in our own backyard.